Men and women across the United States are stunned by Trump’s upset victory as president-elect. Pollsters are baffled by their mistaken prediction polls. 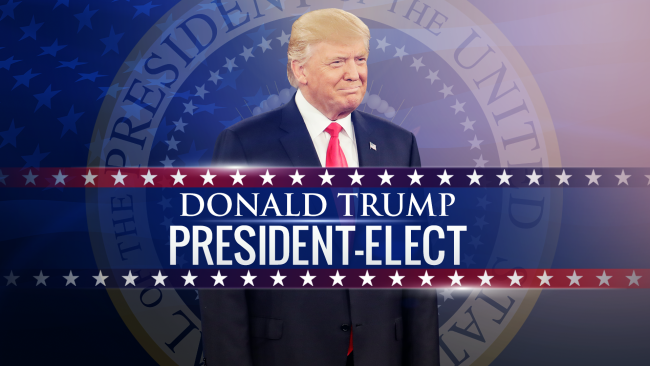 Lawrence University political science professor, Arnold Shober, believes what happened on Election Day, leading to President-elect Trump’s victory, is what Donald Trump had been saying along. Pollsters were missing a large chunk of his voters. There were a large number of Americans who turned out to vote, either for the first time or who were irregular voters, and they ended up being Trump supporters. Purpose to understand another person’s perspective, even when you disagree. Understanding is more important than agreeing. Listen with your heart and not just your ears. Read between the lines. What is this person saying? What is their story? Each person is a child of God, worthy of courtesy and respect. Replace fear with love. Love is patient, listens, and does not force itself on others in the form on insisting on one’s own agenda. Love doesn’t revel when others grovel. Take time to understand. You may learn something you’ve never known before. “There is no fear in love. But perfect love drives out fear, because fear has to do with punishment. The one who fears is not made perfect in love” -1 John 4:18 NLT. Now go out and make a difference!